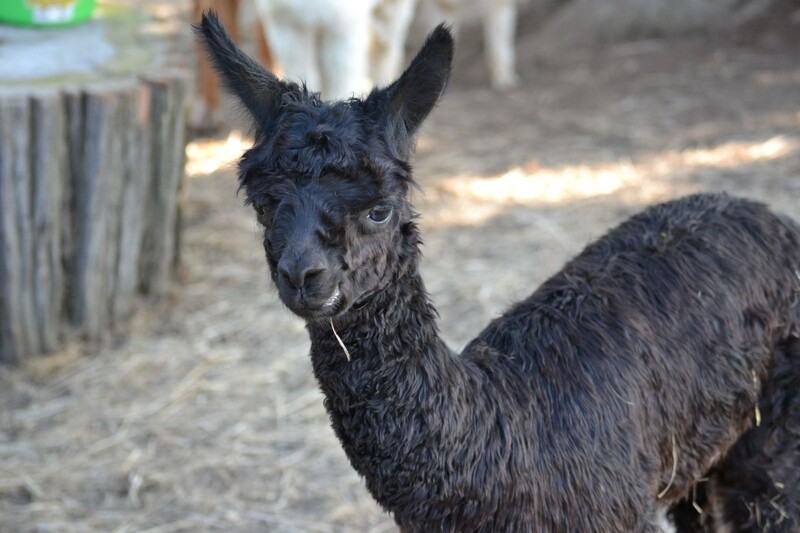 HSH Aria is a beautiful dark fawn Suri female who has beautiful luster and lock structure, and carries fabulous genetics from the Mahogany Prince. HSH Aria's sire Montage of PVA, brings Full Peruvian Montoya of PVA, Mahogany Prince genetics and PPeruvian Baron on his dam's side. Mahogany Prince has amazing luster and density and the sweetest disposition imaginable. 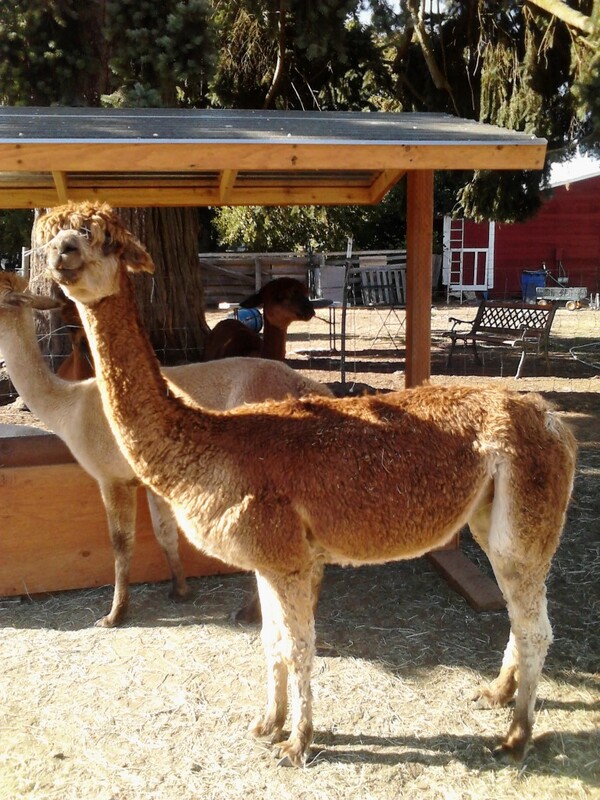 Montage is also full Peruvian and has multiple generations of color and luster deeply embedded in his pedigree. 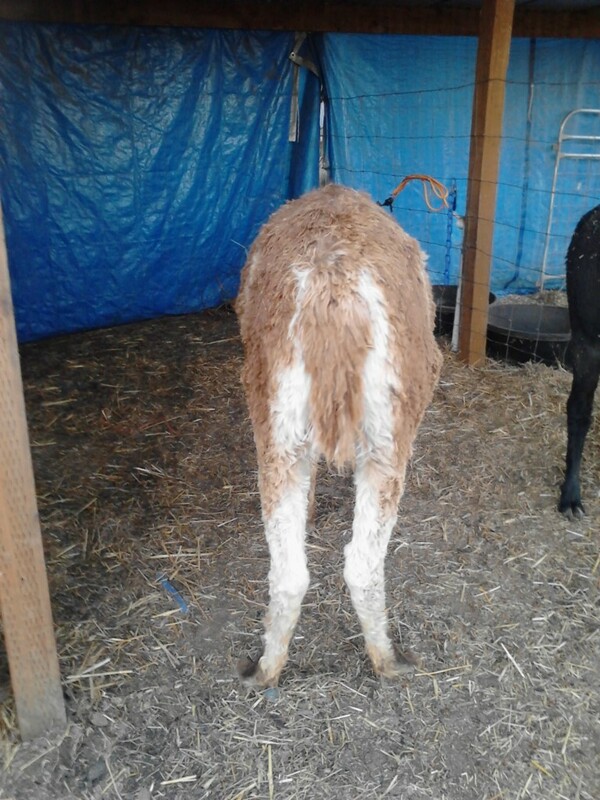 Breeding to white or color, his fabulous fleece characteristics have proven to carry into both. 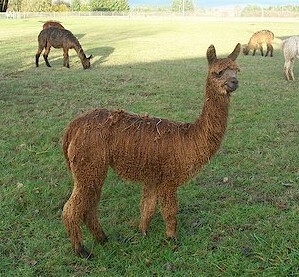 HSH Aria recently delivered a stunning True Black male cria out of National Champion Greystone's Kaleidoscope. 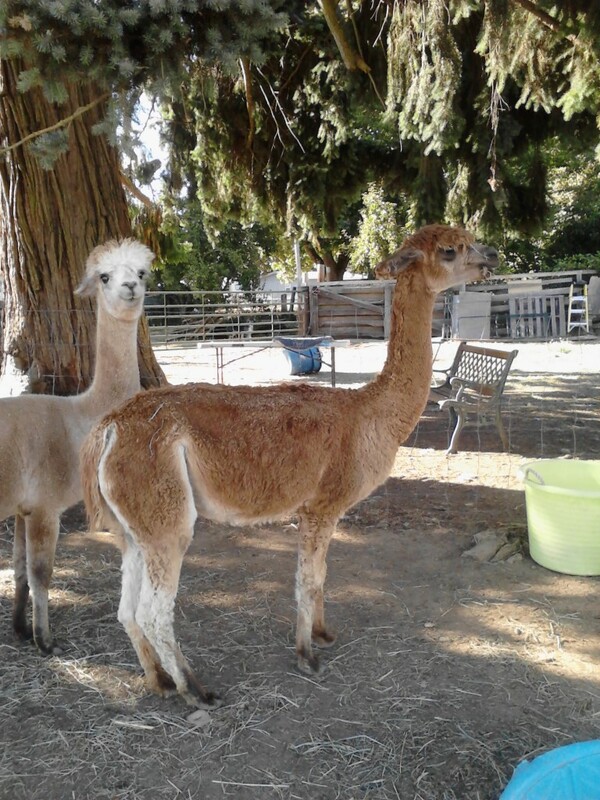 HSH Aria is a great mother with easy deliveries and plenty of milk for her cria. 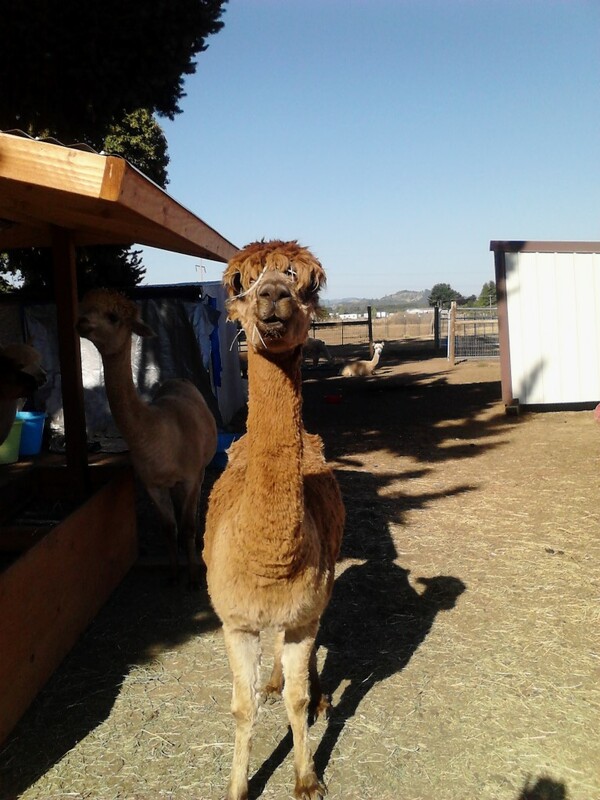 HSH Aria would be a great addition to any herd.